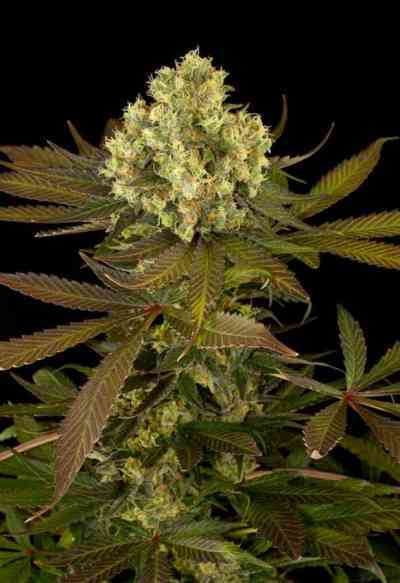 Sour Blueberry marijuana seeds by Humboldt Seeds are a sativa dominant strain 100% feminized. Blueberry is a super popular plant with purple colours and fruity taste, and we have crossed it with a Sour taste indica that also made the cross more productive than the pure line itself. Sour Fruit taste and frosty hard nuggets is the best way to describe it, an indica looking cross that makes happy anyone who likes plants just because of the beautiful look it has. 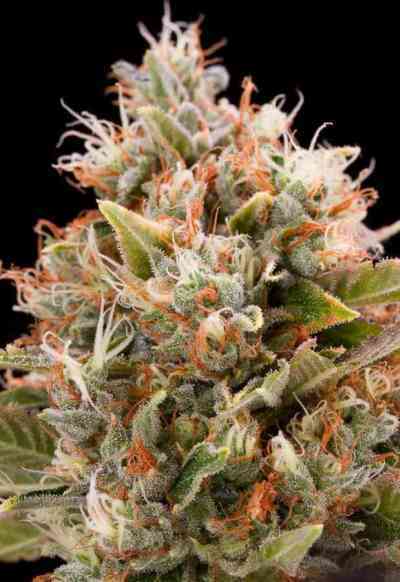 Physical and relaxing, the effect is most appropriate for seizures and nerve system related problems. The cold nights are the key to getting the blue colour everyone likes from this one.